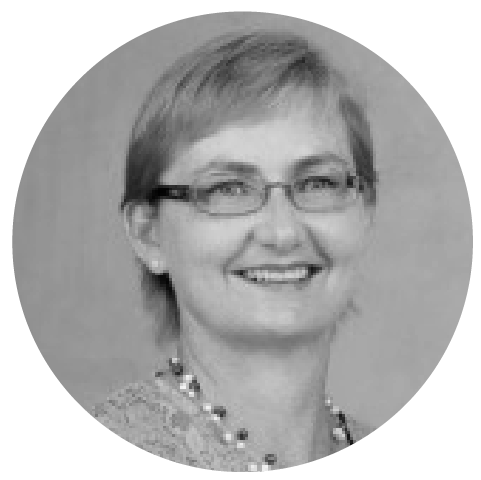 Helen grew up in Hamilton singing in choirs, while obtaining an ATCL in piano and a Bachelor of Management Studies, before moving to Auckland as an accountant. In 1991 she joined Viva Voce and continues to enjoy singing with this group. Highlights in recent years include selection for the NZCF Tallis choir project in 2013 and as a soloist for a combined-choir Elijah in 2016. Helen was National Accountant for the New Zealand Choral Federation during the first four years of its revamped governance structure.